Impact Hub Dubai launched on 14 January this year into an ecosystem becoming increasingly crowded with startup-friendly venues. But CEO and cofounder Aman Merchant believes Impact Hub has an edge when it comes to facilitating a community. The center is part of a global network of over 65 spaces worldwide linking a community of over 8,000 ‘hubsters’ with a platform to facilitate sharing ideas and finding investors. 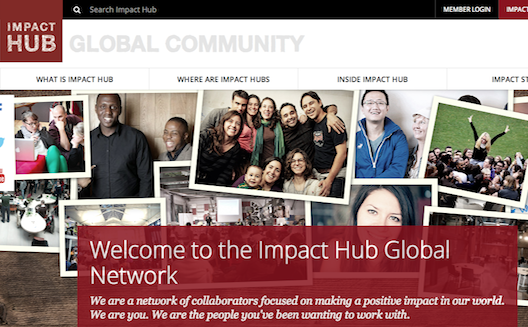 Impact Hub launched virtual operations in December 2012 and has spent the intervening time building a community through networking and learning events and social media engagement. Merchant says that over 200 people have signed up to use the space long term, while the hub has built up a community of 6,000-7,000 engaging through mailing lists and social media. Impact Hub – which is located next near Dubai Mall and the Burj Khalifa in the city’s flashy downtown district – has opened in a city where co-working spaces such as The Cribb, MAKE, The Pavilion, and The Shelter have already been established, leaving it the challenging task of finding its niche. “The biggest thing that we do better [than the existing spaces], and the thing that our competitors want us to help them with, is community,” said Merchant in an indoor garden-style area of the space doubling as a PlayStation hangout. 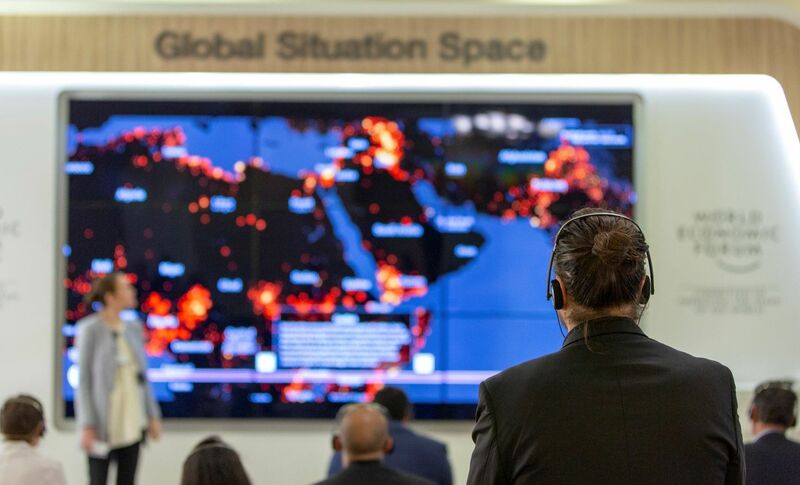 Impact Hub has a private collaboration platform called HUBnet, which acts like a “Twitter, Facebook, and LinkedIn rolled into one” for signed-up members of the global business community. “We are also probably the only space in town where you have got resident venture capital (VC), so while there are some other places where you have funding arrangements, we have got people you can have a casual chat with to get advice,” said Merchant. The range of projects underway at Impact Hub are diverse, including a post-maternity fashion line, a business to market healthy cinema food, a government-aimed social impact consultancy, a jewelry-design company, and a website for purchasing insurance policies. The Dubai center is the first Impact Hub in the Arab world. 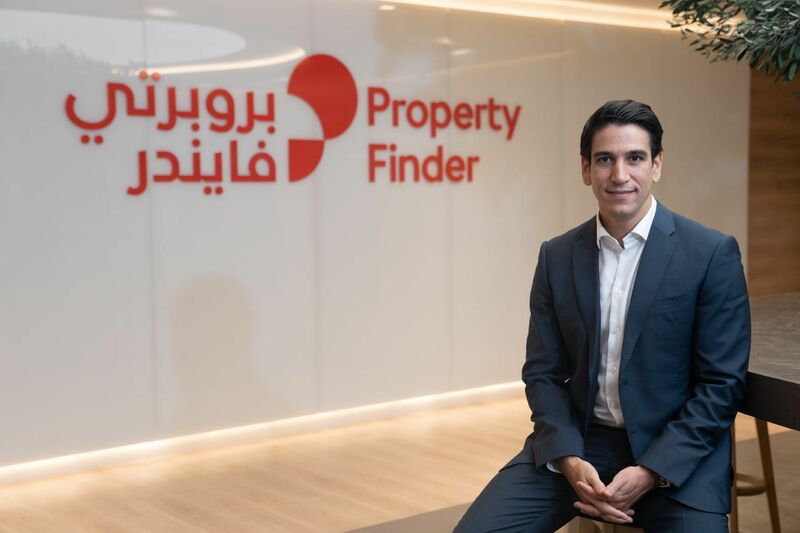 Bids to open up spaces in Cairo and Istanbul failed to get out of the “candidate phase” of selection, but Merchant says more Hubs could be established in Bahrain, Riyadh, Abu Dhabi, and Amman in the next two years. While Dubai is one of the most business-friendly environments in the MENA region, facilitating startups in the booming emirate does not come without challenges. “The challenges that exist are around regulations, the speed of how fast things can move, and costs. Even today, setting up a business in Dubai is not so cheap compared with somewhere like the US,” said Merchant. 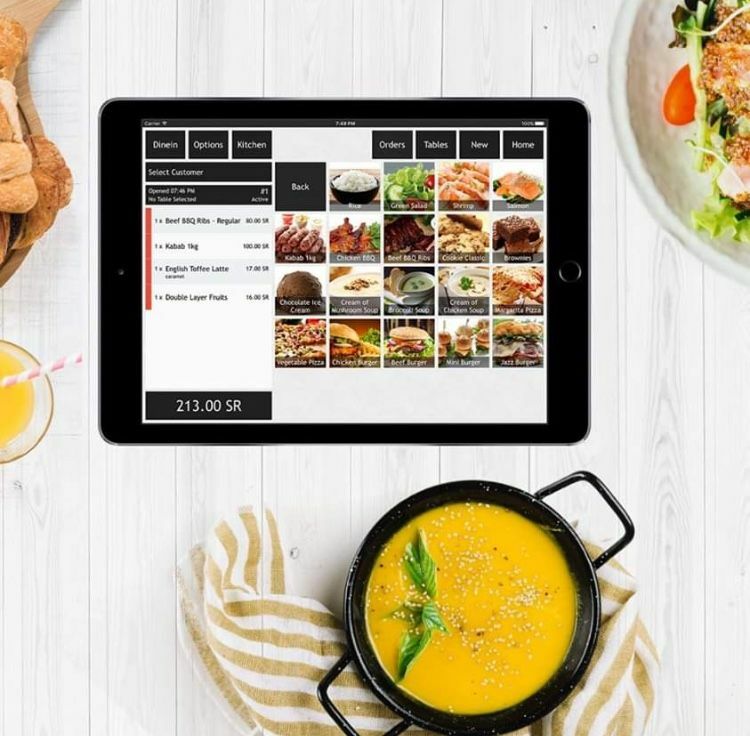 But Merchant believes well-prepared startups in Dubai can use the challenges associated with jumping regulatory hurdles to their advantage. WamdaCard holders get 20% off their first month's membership at Impact Hub Dubai. Click here for more information.